As a family run engineering company that specialises in both standard and bespoke solutions for the packaging industry Cap Coder is able to provide a range of innovative solutions for capping, coding and filling applications. At Cap Coder we listen to our customers needs in order to deliver a first class and flexible service that delivers excellent results time after time. With an ongoing programme of investment Cap Coder is able to respond to all new developments in engineering and packaging, develop new products and meet our customers ever changing needs. We have years of experience in our field to please call us to discuss your exact requirements. Cap coder is able to supply one of the most comprehensive ranges of Capping Machines covering applications in pharmaceutical, food, cosmetic, chemical and toiletries. We can supply anything from a low volume bench top machine to a fully automated production system. Our machines can accommodate Screw Caps, Tamper Evident, Child Resistant, Trigger spray, Pump Action, Jam Jar, Press-on Caps, Roll-on, insertion brush, dispensing nozzle and can be adapted for Clean Room Environments and Hazardous ATEX Environments. Cap Coder Filling & Capping Machines can be supplied with our `Betafill` peristaltic pump. The Bench Top Cap Tightening Machine has been specifically created to help start-up companies that need to reduce the risk of RSR. These low cost machines are mostly suited for small shaped bottles with a capacity of 5mll to 5 litre containers and hazardous environments more information of which may be found on our website. The E-CIG CC1160 has been specifically designed and manufactured to fill and cap E-Cigarette refill cartridges at up to 60 bottles per minute so to find out more please do not hesitate to get in touch. 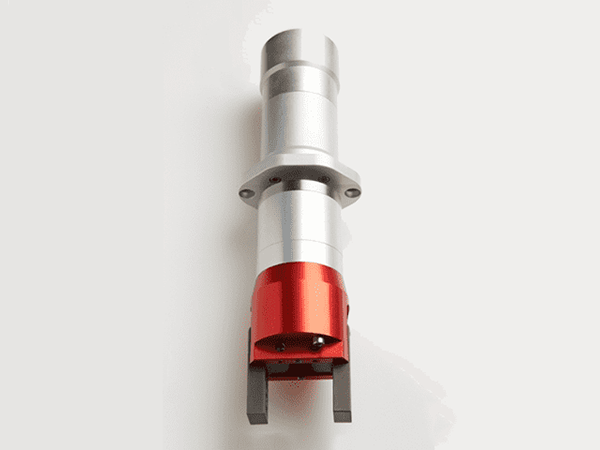 The CC720 Screw Cap Tightening Torque Head is at the very heart of our Capping Machines and over the years has undergone several changes although the basic technology remains unchanged. The latest is our Mk VI which is a high specification torque head which achieves accurate and consistent torque time after time. 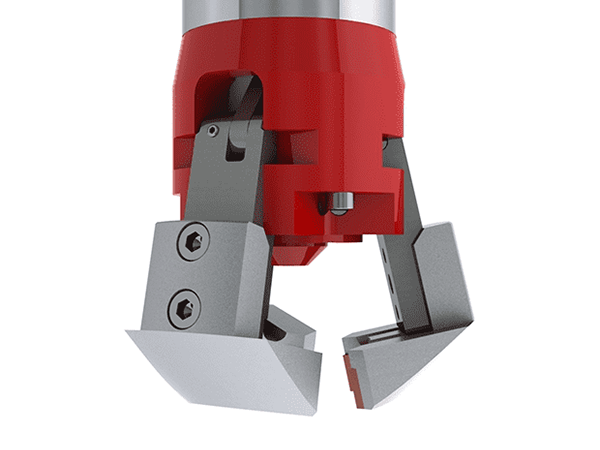 The CC720 can cater for a range of styles of screw caps from 10mm to 120mm in diameter handling most caps around today. Cap Coder has a vast experience and knowledge when it comes to transferring wet ink onto a surface and associated drying times etc. This means that when you purchase a Coding & Marking Machine from Cap Coder you benefit from a comprehensive and widely tested solution that achieves perfect results every time. Cap Coder offers a fully comprehensive range of services and support. We understand how important your machines are to your business. All of our engineers take great pride in their ability to react quickly to meet your needs. We also understand that running your machinery year on year out takes its toll even on the most reliable pieces of equipment so we provide our customers with a spare parts service including on-site repairs so to find out more please get in touch. This is only a tiny sample of the wide range of innovative products and services available at Cap Coder so for more details please go to our Website or contact us.